A truly fine and exquisite antique Victorian 19th century c.1890 sapphire and diamonds cluster ring, crafted in 18 karat yellow and white gold settings. The center oval cut sapphire has a superb deep Royal Blue color that is typical for the Burma Mogok mines. The sapphire shows all specific gemological characteristics and inclusions for this origin and is guaranteed natural and untreated. The gemstone measures 11.3×7.6×3.85mm and has an estimated weight of 2.50 carats. The stone has a great VS1 clarity for a Type II gemstone. Surrounding the sapphire centerpiece, there are a total of 14 round old European cut diamonds having diameters of about 3mm each, as well as there are 2 additional smaller diamonds on both sides of the ring. Total estimated diamond weight is about 1.50 carats. All diamonds show a perfect H white color and an average VS2/SI1 clarity. The top of the ring has an oval shape that measures 20×16.5mm from side to side. 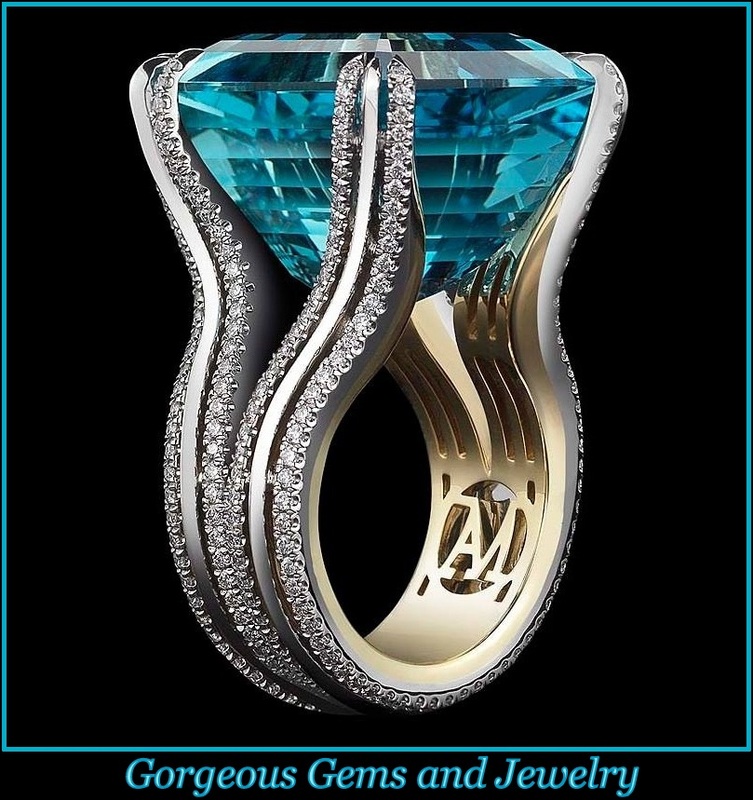 This ring’s design very much resembles the famous Princess Diana’s sapphire cluster ring design. Gross weight of the ring is 5.00 grams of 18K gold and ring size is 49 (US size 5 / UK size J), but can easily be resized. 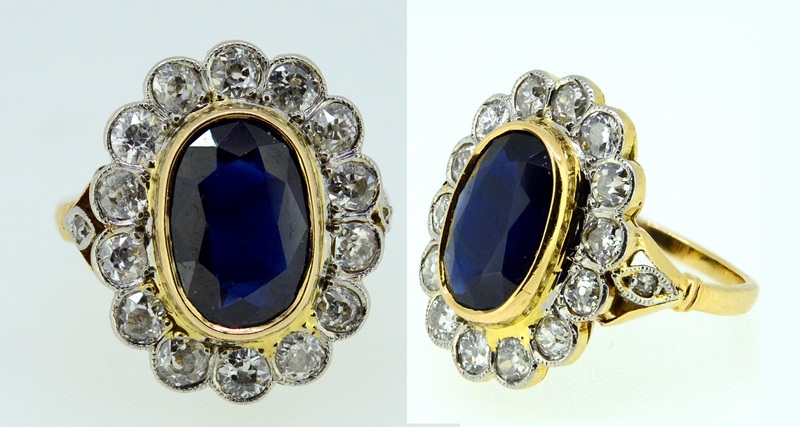 Absolutely scarce antique jewelry collector piece and one of the rare Victorian Burma / Burmese sapphire rings and jewels.